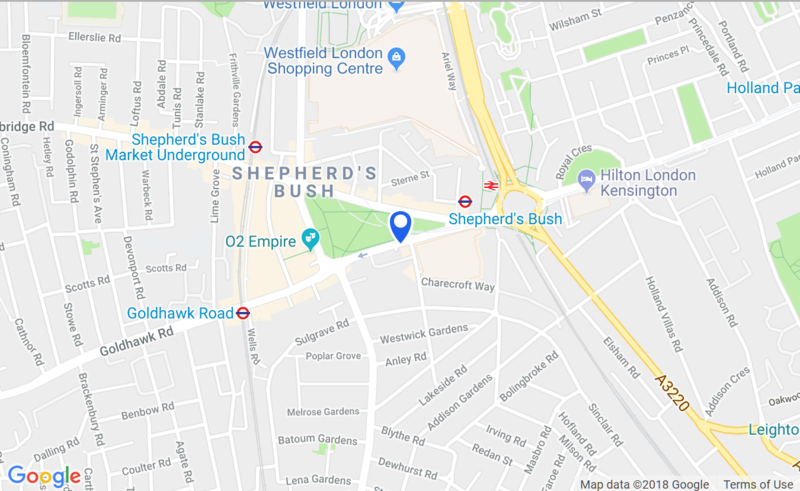 Watch Surgery provides specialist, professional and trustworthy watch and jewellery repair services, as well as engraving and embossing services, in London and the surrounding areas. From luxury watch brands to fashion brands, we deal with any watch. Our main services include watch battery replacement, watch strap replacement, glass replacement, movement replacement, watch servicing, cleaning and engraving. 95% of our services are offered on a while-you-wait basis and all of our services are carried out by professionals in-house in order to ensure the highest quality for the most competitive prices. We don’t use third parties so you can enjoy direct contact with experts who will do the initial inspection, give you a free estimate and carry out the repairs. We also offer fashionable watch and jewellery brands and other engravable products in all of our branches.